Luxury vehicles are always a blessing to drive because they give you a sense of belonging and refinement on the open road. However, not all luxury models are designed the same or come with the same features. 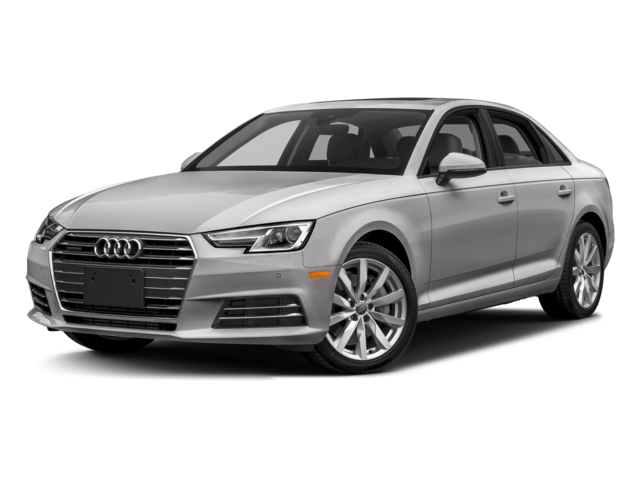 In fact, you’ll realize this when you start to compare the 2017 BMW 3 Series vs the 2017 Audi A4. 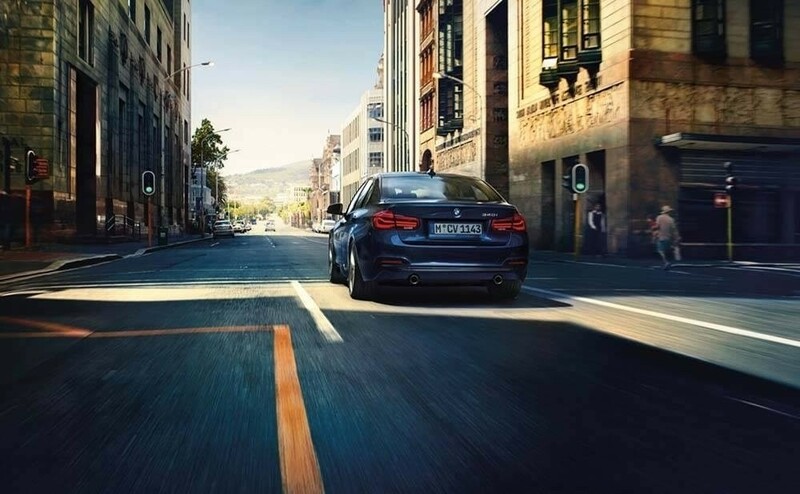 Although both are labeled as luxury models, only the BMW brings the maturity and practicality that makes sense for Yonkers and White Plains drivers. Compare the BMW 3 Series vs Audi A4 below. Most people assume a vehicle’s engine decides their efficiency, and while it does play a role, there are other factors that make up this feature. The BMW and Audi models both come standard with 2.0L inline 4 engines; however, the Audi receives 24 city and 31 highway mpg while the BMW gets 23 city and 34 highway mpg, making the BMW a more efficient model. Now, you can explore more of the world around you and not have to stop as often. Today’s vehicles are packed with technology that you barely have to do any driving yourself. 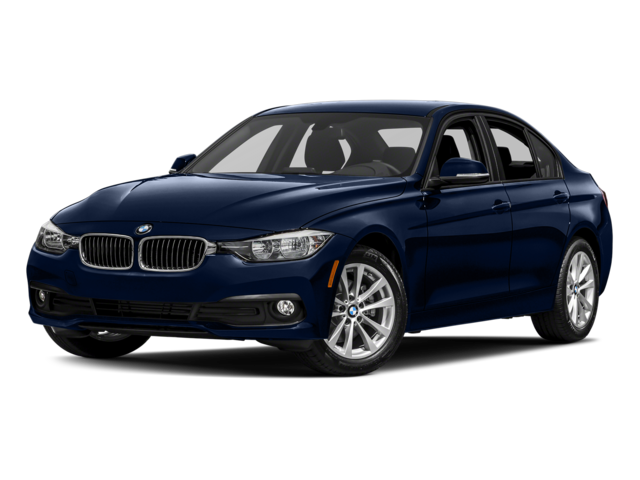 For New Rochelle drivers, you’ll appreciate the convenience that comes with the BMW 3 Series, as it delivers the BMW Assist—which obviously isn’t available on the Audi. 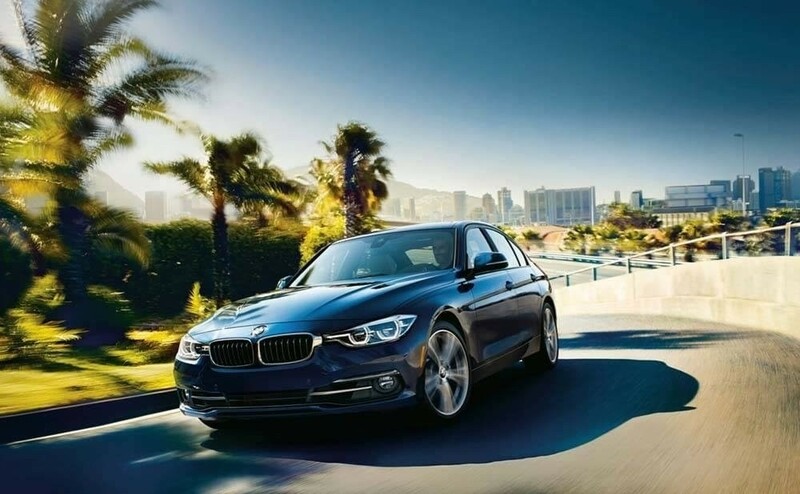 The engine on both the BMW and Audi models are powerful enough to make heads turn throughout Mt Vernon, but the BMW 3 Series offers a smoother ride. That’s because this model comes standard with an 8-speed shiftable automatic transmission, which enables you to move through the road without any hiccup. The new Audi model comes with a 7-speed automated manual, which means the ride is a little bumpier than you’d like. It’s not a comparison between the 2017 BMW 3 Series vs Audi A4. Instead, the new BMW model crushes the competition thanks to its heightened efficiency, impressive convenience features, and downright performance. BMW of Westchester is the place to visit to find your favorite model, so check out our dealership at 543 Tarrytown Road in White Plains, NY, or contact us at 914-761-6666 today to learn more about our vehicle specials.